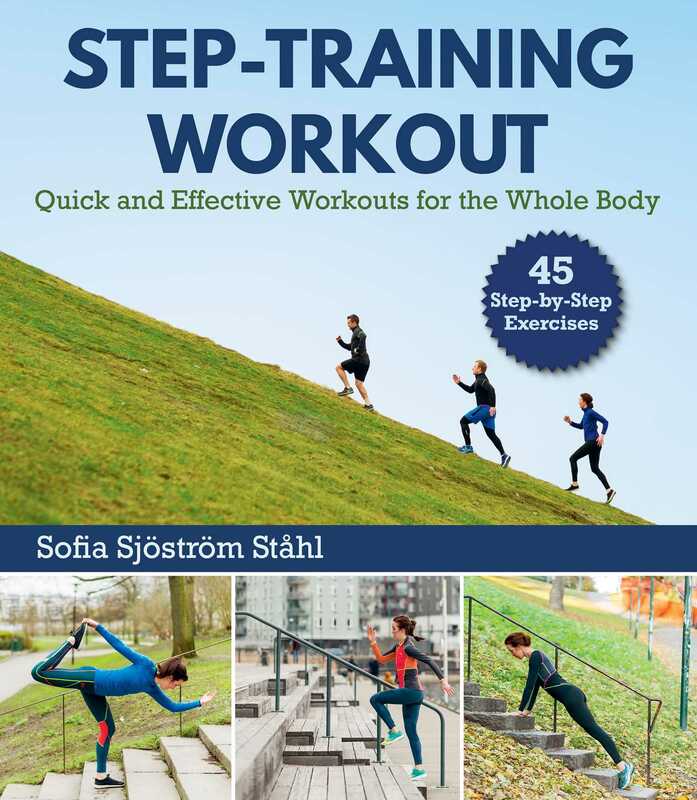 Dozens of exercises as easy as taking the stairs! Whether you’re just starting out or are an avid exercise, this book will add new, incredible workouts to your repertoire. With Step-Training Workout, you'll learn how to get fit fast and feel great!